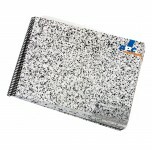 Used as part of the quoting system or for demonstration purposes. 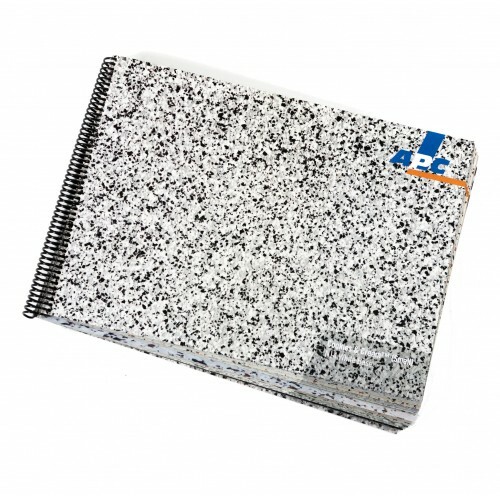 The APC Large Sample Flake Book is the perfect size to put on the floor to show a life size sample area of what the customer can expect from a full installation. This is a high end book, which will set you apart as an installer from the competition at the quoting stage. 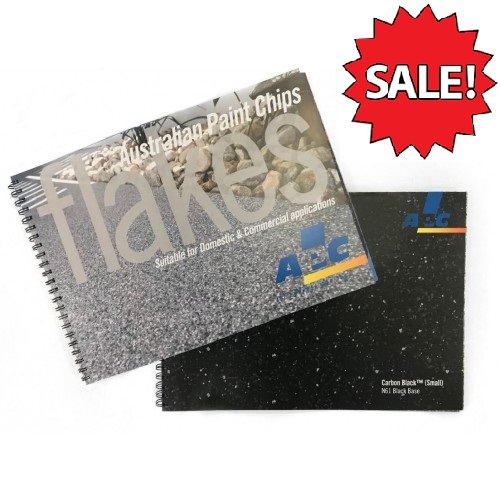 Coupled with the APC Flake Brochure, you are set to walk on site feeling confident and looking professional. * These samples are based upon specific base colours, changing the base colour from the one specified for the sample will produce a different outcome to what you see here.